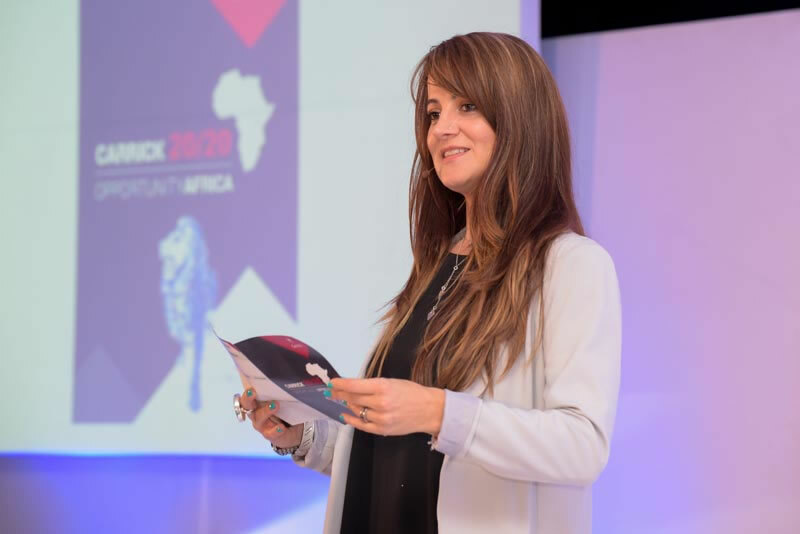 Join us for a morning of inspiration, motivation and networking at our second Women in Leadership Breakfast for 2019 in Cape Town and Johannesburg. Our fabulous speakers will share their thoughts on rising above gender bias. The MarkTech & Innovation Conference is aimed at assisting these marketing managers to understand the depth of marketing technologies such as AI, ML and Chatbots, and how organisations can effectively integrate them into their marketing strategy and operations for better ROI. This congress brings together professionals from a variety of conference industry sectors including conference and event organisers, events management companies, service providers and industry stakeholders representing government, venues, destinations and more. Dylan Kohlstadt is an engaging and entertaining speaker who is continually nominated as the top speaker at each event she speaks at. 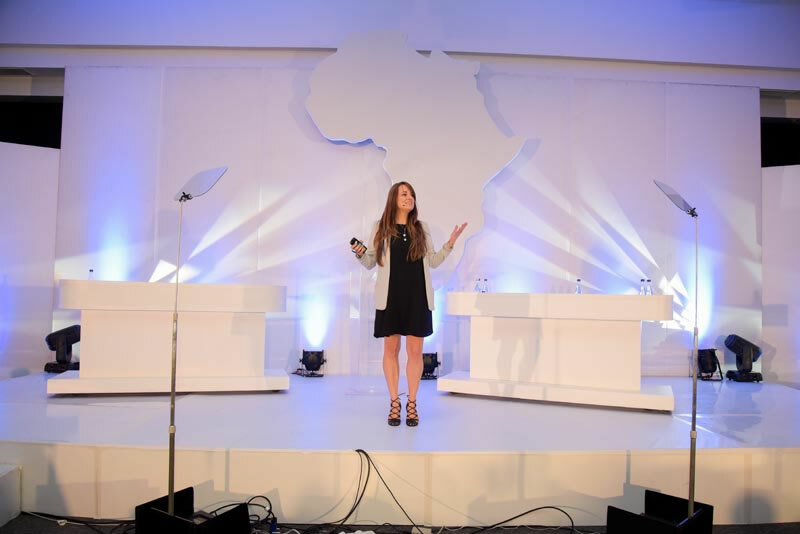 Her warm, engaging, entertaining and practical presentations add value to every event, training course, workshop and conference. “Thanks so much for your time and unbelievable presentations. 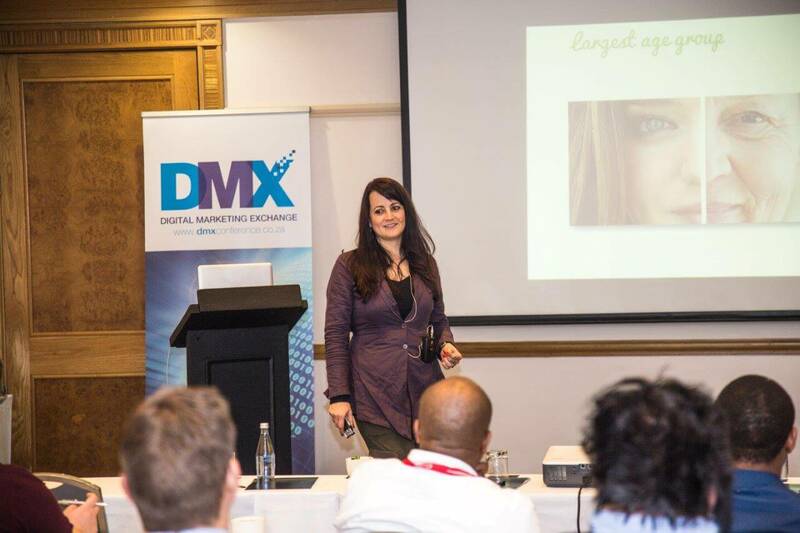 “Dylan is the Marketing Indaba and DMX Conference’s top-rated speaker. 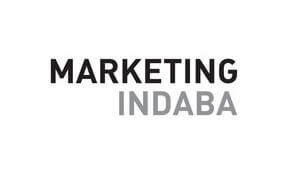 Marketing Indaba, DMX Conference, Cadek Media. On behalf of Carl and myself, thank you for this morning. It was very insightful and informative, plus having an awesome speaker helped. On another note I visited your website and naticed you do courses. Could you be so kind to let me know the next time you will do a social media course. I just want to say a massive thank you for this morning's breakfast. Besides it being so well organised, it was just simply such an enjoyable, insightful and productive experience, wuth so many awesome, but very real, conversations and perspectives. Dylan, you did a remarkable job creating such comfortable space for conversation, allowing people to confidently voice their opinions topics and clever flow. Thank you. Thank you so much Dylan. 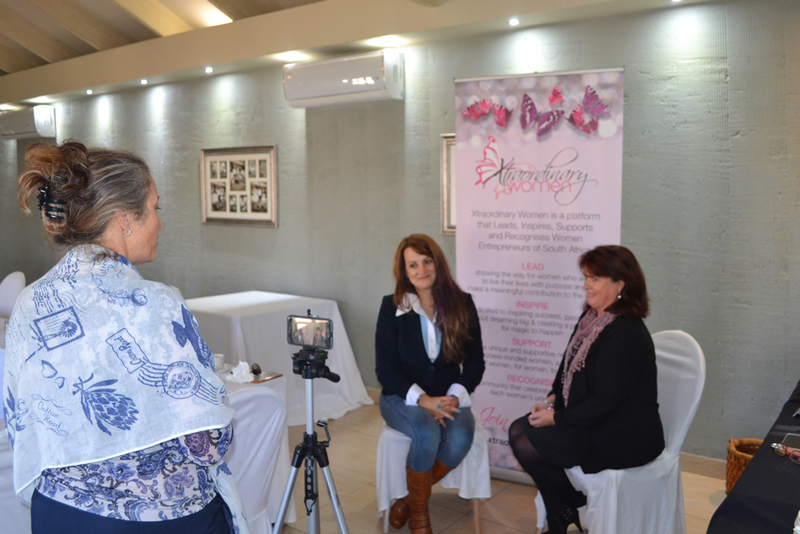 My marketing session with you has helped me to see my business differently. Wow! what an eye opener. Would highly recommend booking a personal session with the Shiftone Team! I wanted to let you know that I was so impressed by the course - for many reasons. To be honest, I thought it may be like a 'time share' thing where a carrot is dangled and we are then required to sign up for a course to get all the information we need. Dylan gave us far more than I expected and she was a wonderful presenter. It was so refreshing to get such great value for (no) money. I just wanted to say thank you so much meeting with me yesterday. I learned a lot from you and have a much clearer picture of where I am needing to take things. I still have a bit to think about and make decisions on but at least feel like I can move forward in a much more empowered way now. "Hello there Dylan! First of all, let me say WOW!! I was at the Car Digital Dealer conference and I just wanted to say JOB WELL DONE! You sure have a way to connect with your audience! I have been to a few conferences (as, I think everyone who went to school haha) have listened to a lot of people give readings and I usually want to FALL asleep in the first 10 min hahaha but YOU had a way to just keep me locked on what you were saying and that to me is KEY."